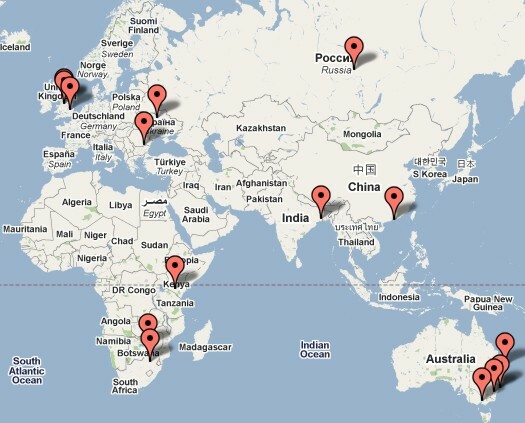 I’ve been doing the blog thing for almost a year now (see my last post for some reflections on my 100th post), yet the global reach of the web and the ease with which we can be a part of lives half a world away still always amazes me. What also struck me this morning was the universality of marriage and the innate human desire to build stronger, more intimate relationships with our life mates. Sure, I realize that marriage traditions, customs and societal views vary greatly around the world, but I believe God wired us with an innate desire for intimacy that transcends borders and cultures. God placed the human desire for intimacy in us first and foremost to draw us into relationship with himself. It is astounding that the almighty God of the universe wants me and wants to be in intimate relationship with me, but the more I discover about the nature of God the more I realize it is true. He made us in his image: we seek intimacy because God does too. Amazing! Then, in order to make sure we got it, he created marriage. But he didn’t create marriage just so we could “be fruitful and multiply.” There are any number of ways he could have chosen to populate the earth. Procreation is just a byproduct of marriage, not its purpose. Its purpose is to give us a glimpse into the heart of God toward us. Then, just in case we were a little slow on the uptake of this idea, he even stepped out of heaven and took on flesh, coming to earth as our bridegroom redeemer, Jesus, in order to win us for himself as an eternal bride. 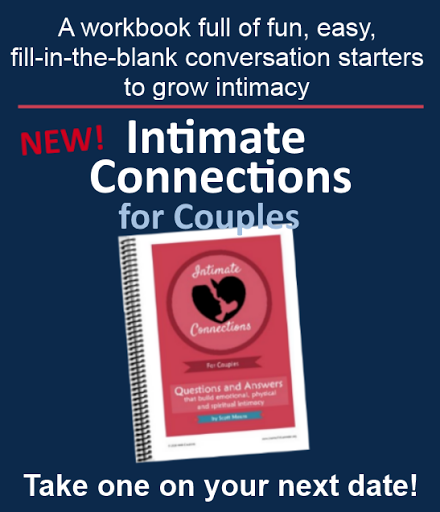 So, no matter what country you are from, the next time you are surfing the web in search of ways to grow your marriage and increase intimacy, remember the source of your desire for intimacy. Pause to consider and respond to the invitation from God to be more intimate with him. 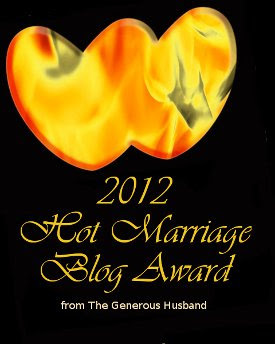 I am honored to be running for the Top Ten List among some of my own favorite marriage blogs. 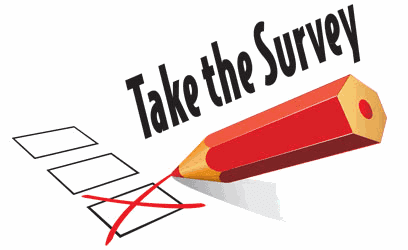 Your vote would be greatly appreciated! "Procreation is just a byproduct of marriage, not its purpose. Its purpose is to give us a glimpse into the heart of God toward us." I love that! I think so many people limit the scope and possibility of what marriage can be and was intended to be! Thanks for reminding us all! 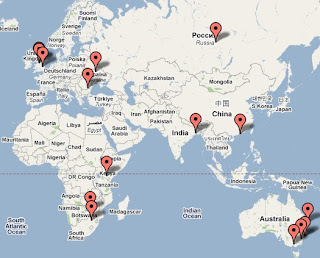 I just wanted to add that I had a fun morning exploring all of the sites nominated for the "10 Best of 2010". While I'm still bias for One Flesh Marriage, I think yours is the best! So I voted for you! I hope that you make it in the top 10! 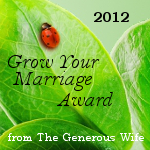 I love reading your great insights and obvious passion for God, for your wife, and for marriages! Brad - I so appreciate your vote and especially your words of encouragement. Thanks!